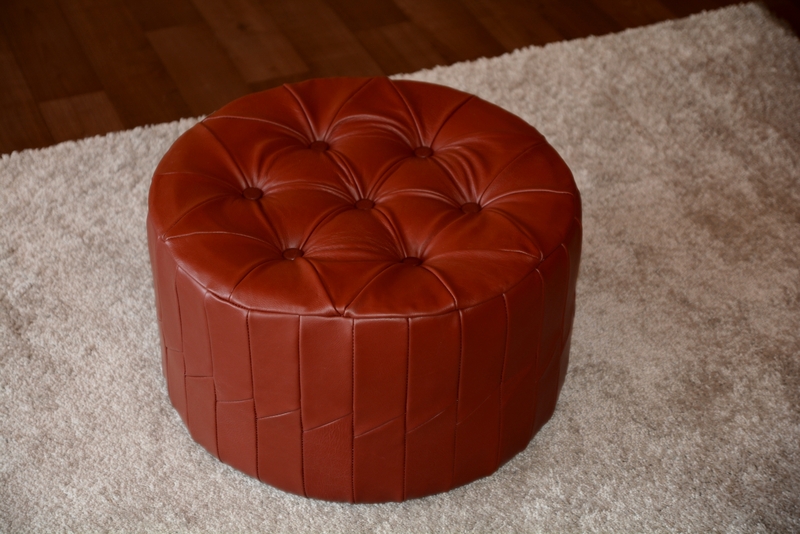 Pouf is made of quality omitted imitation leather and filled with polysterene and polyrethane foam. 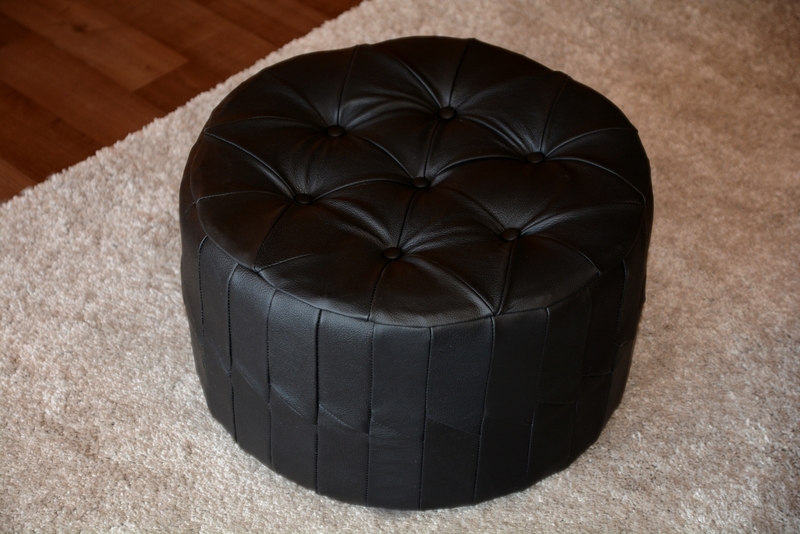 Covered with imitation leather, filled with polystyrene pellets. 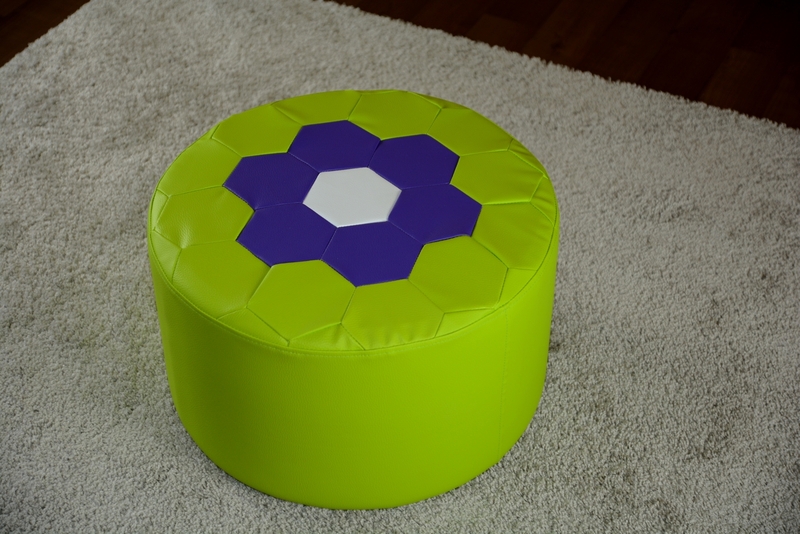 Its ability to adapt with your body makes it comfortable to sit on. 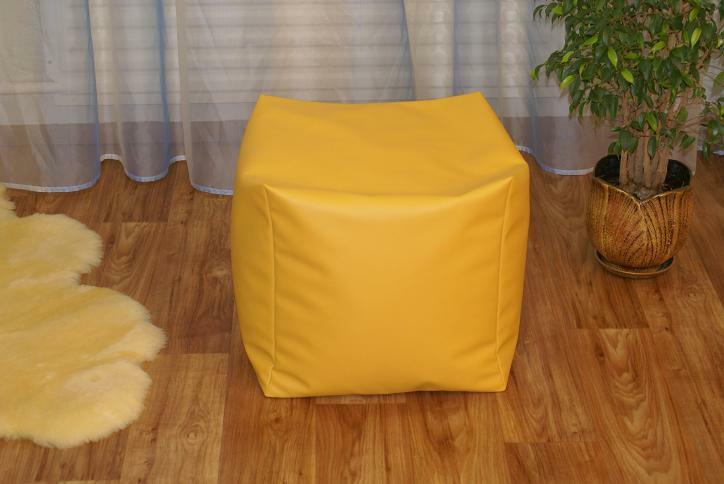 We offer a variety of different colors and sizes. 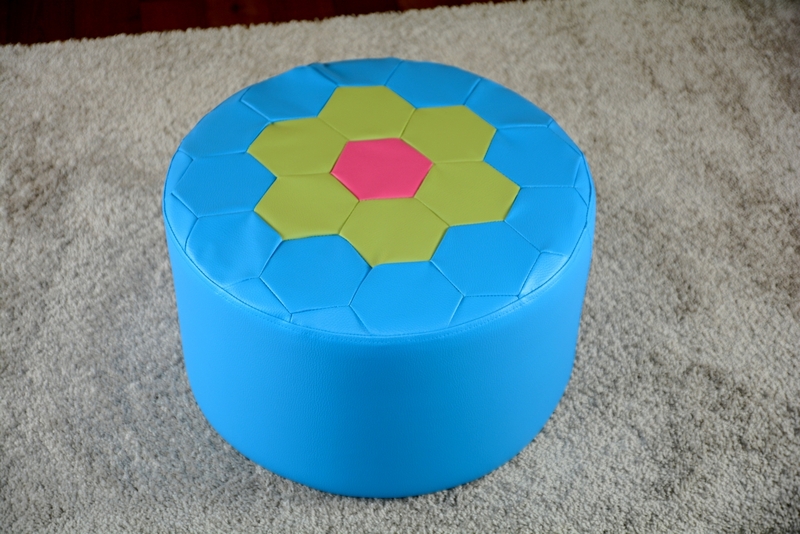 with polystyrene and polyrethane foam. 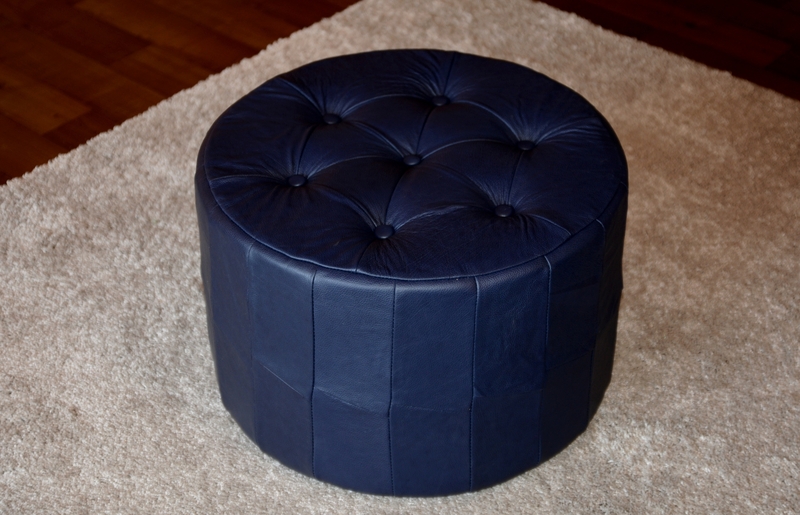 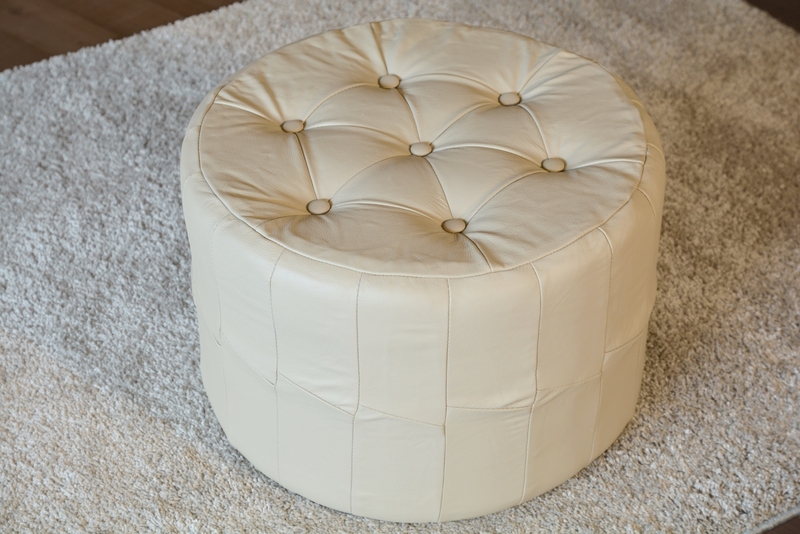 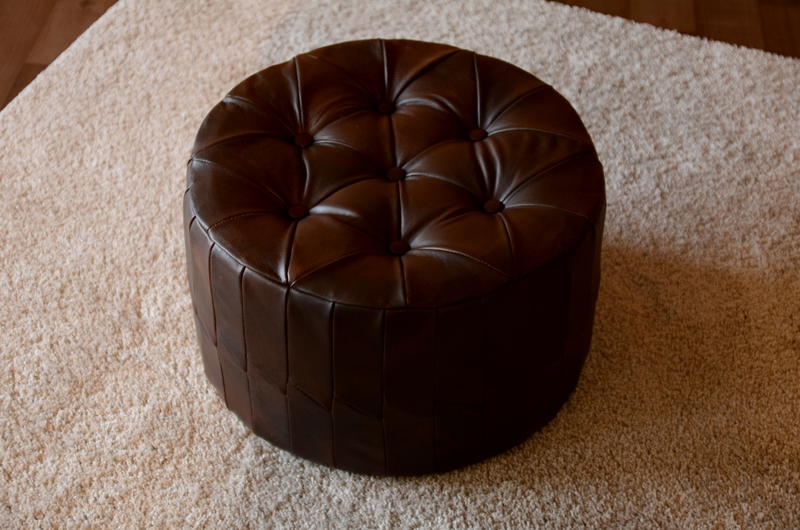 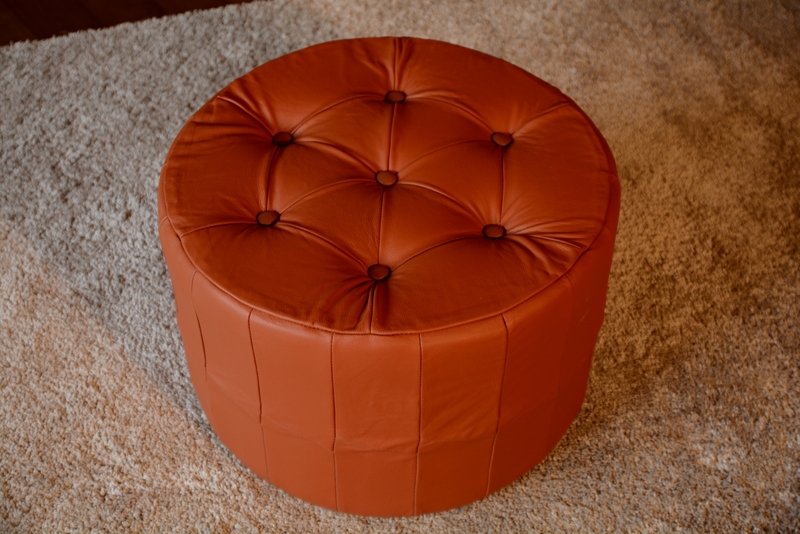 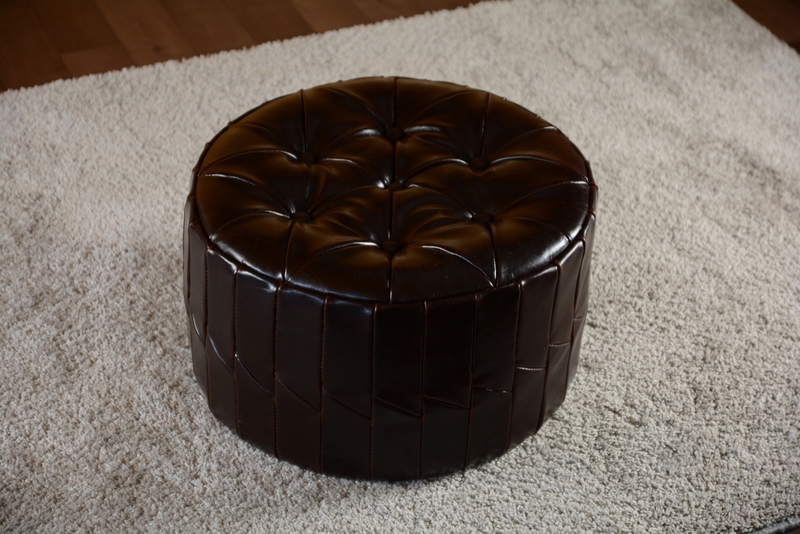 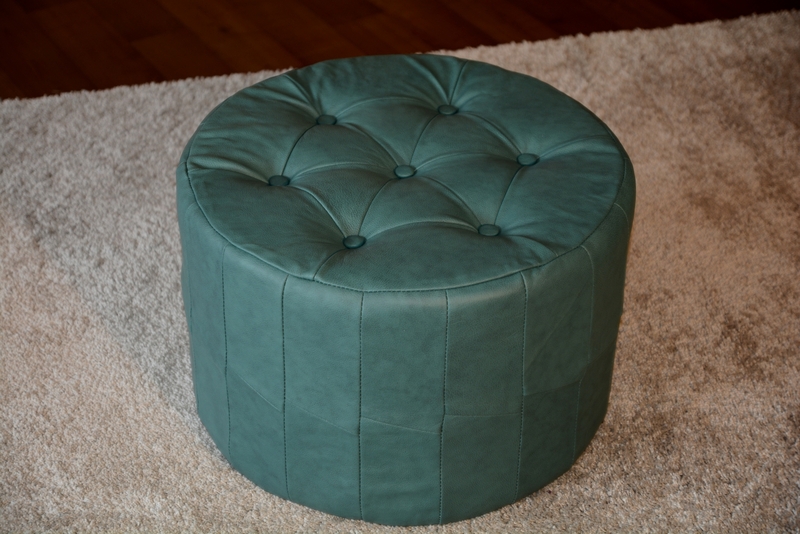 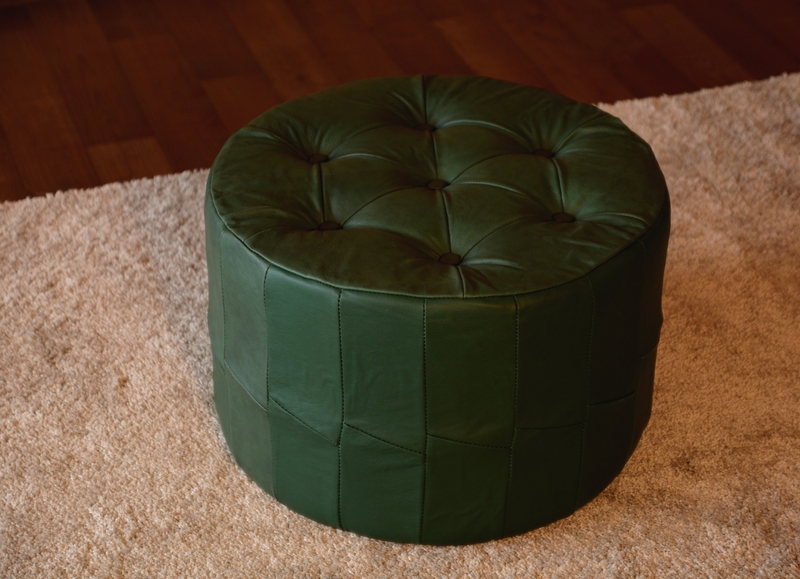 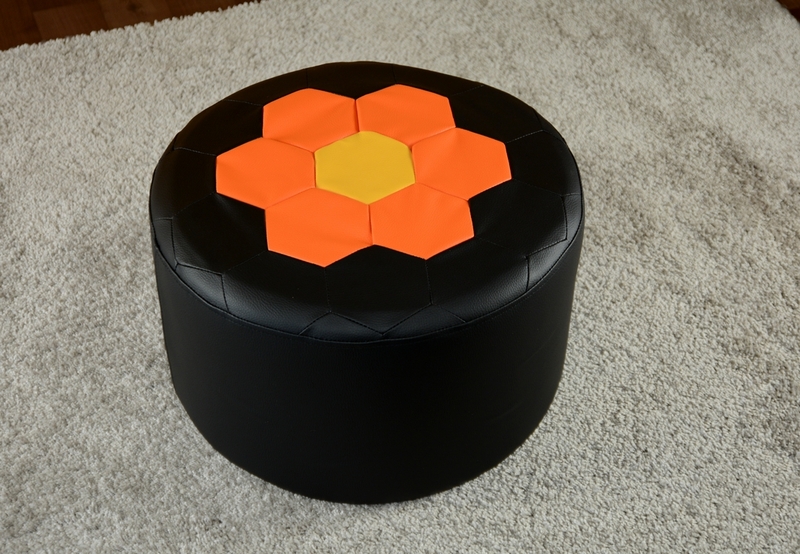 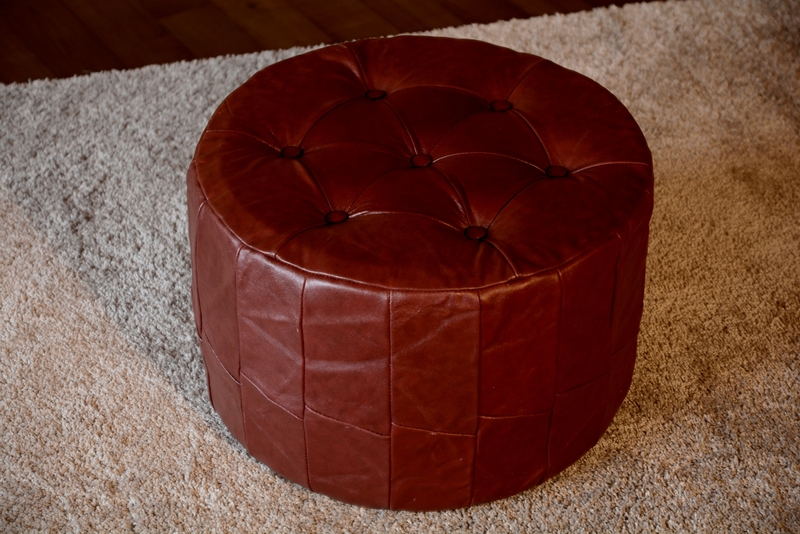 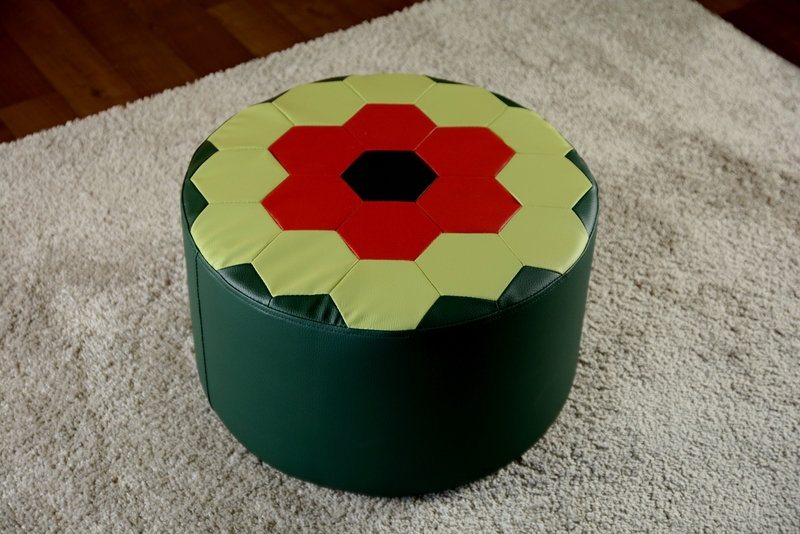 The cover of the pouf is made of imitation leather, filled with polyrethane foam. 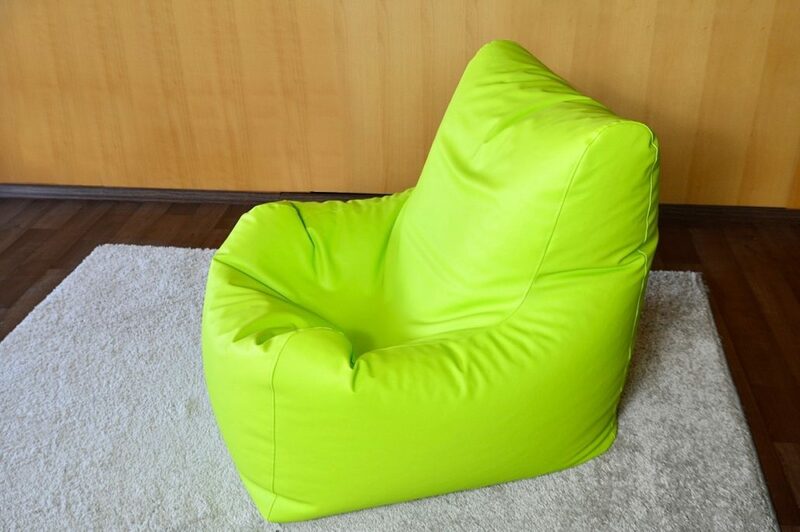 Available in 2 different colors. 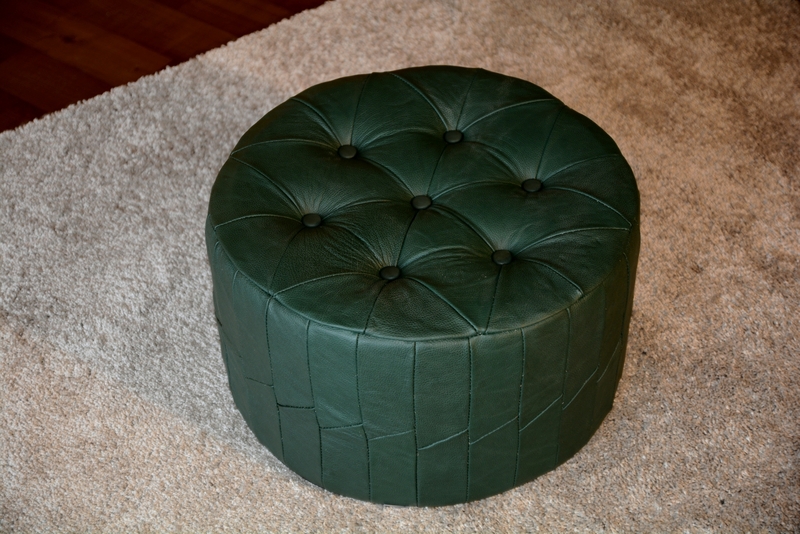 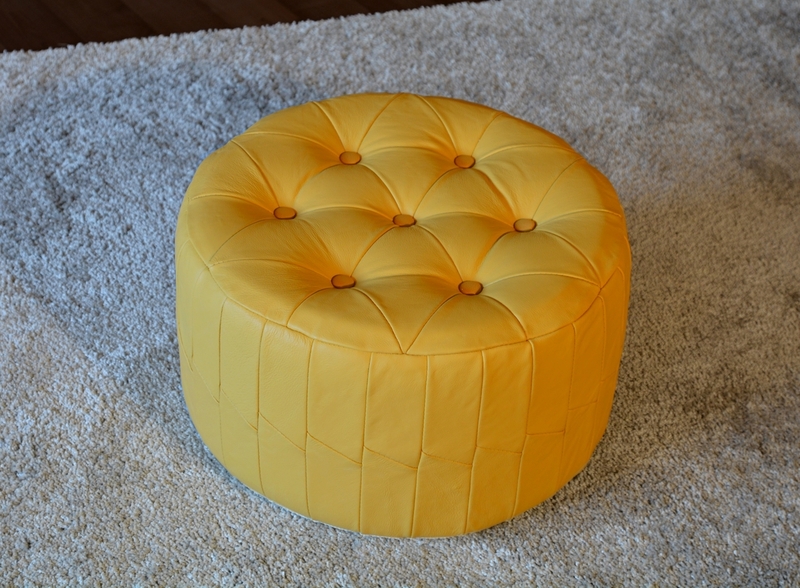 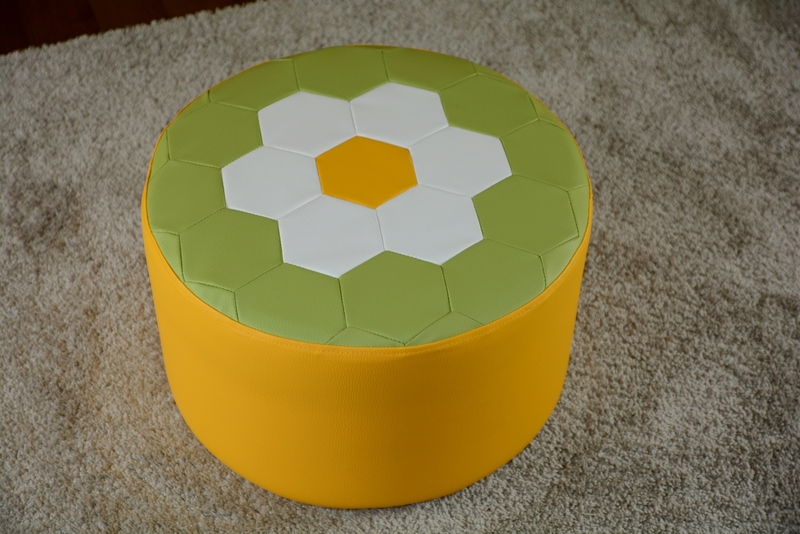 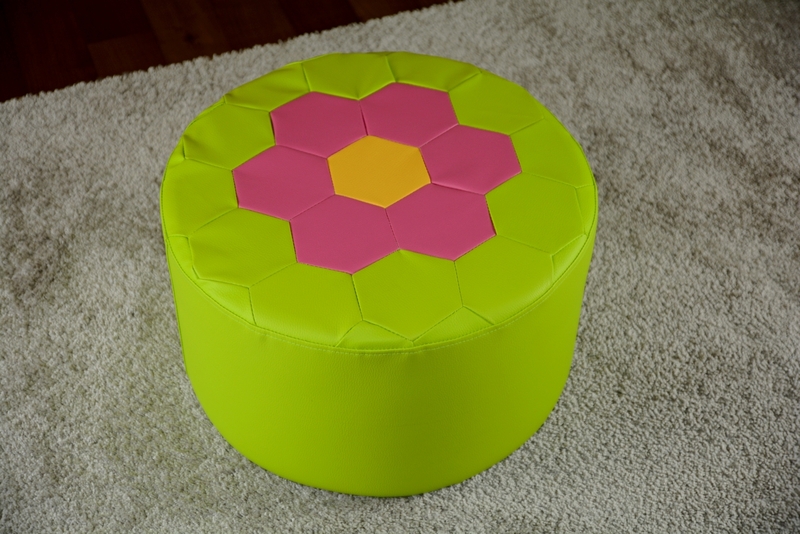 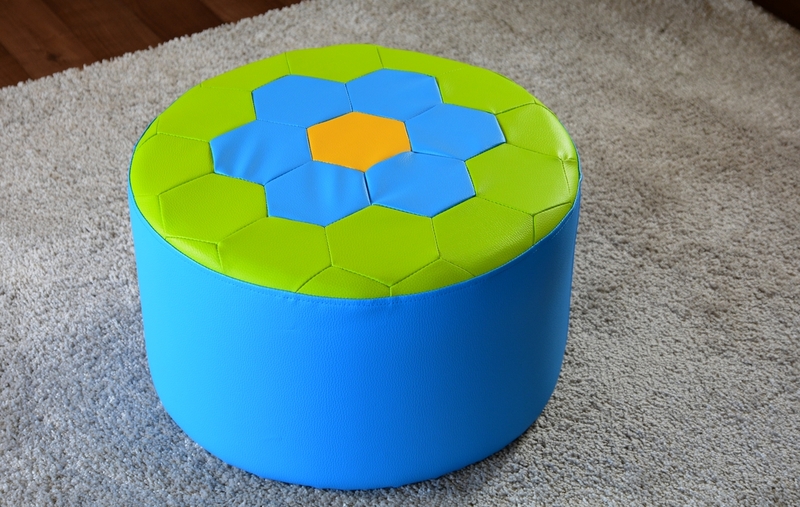 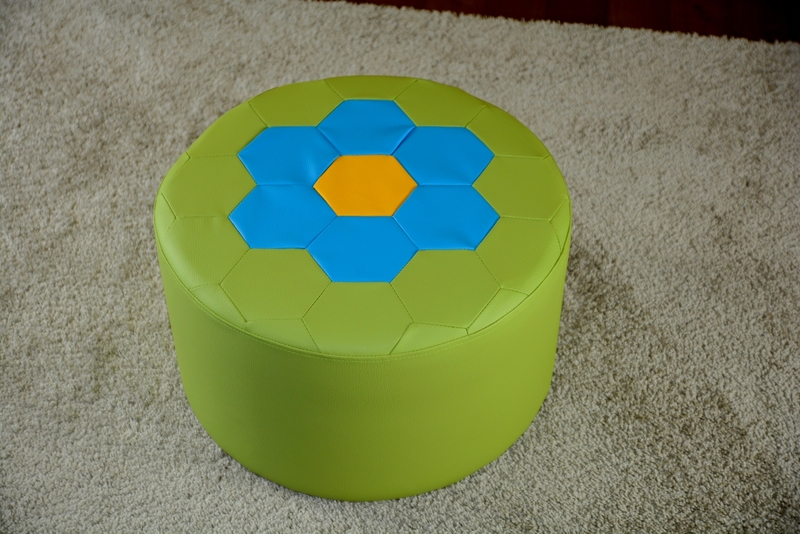 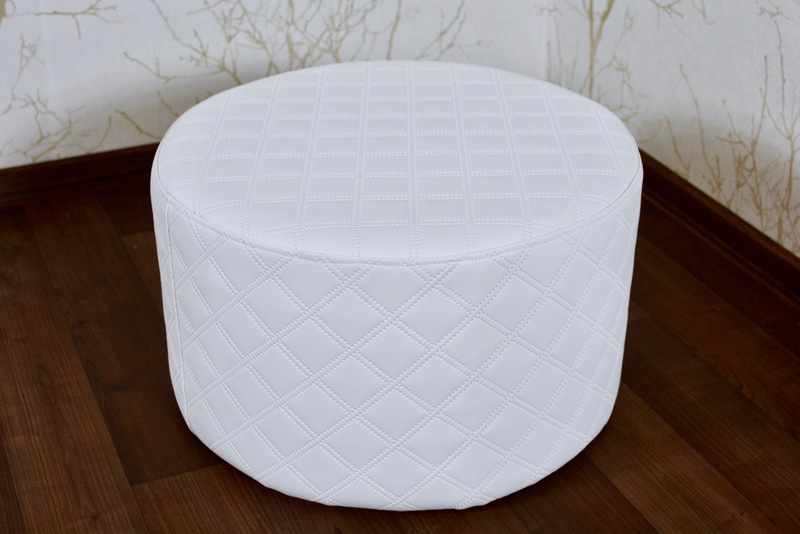 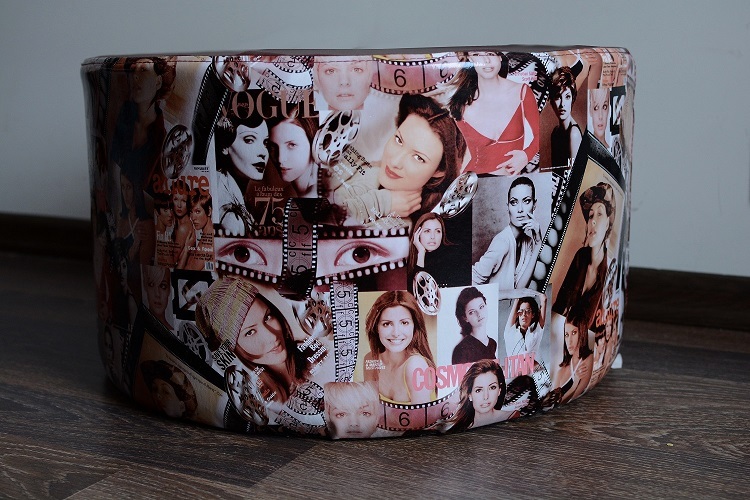 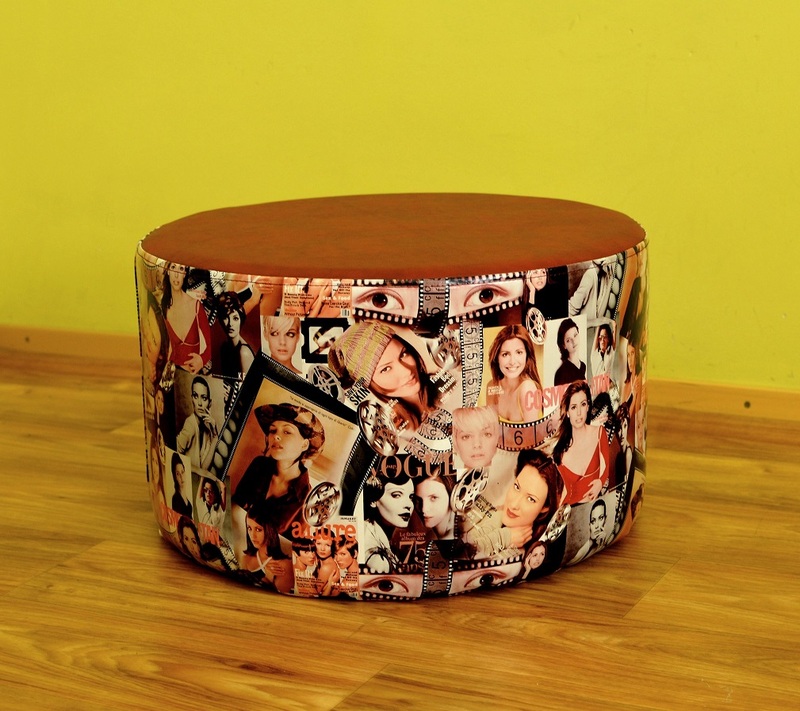 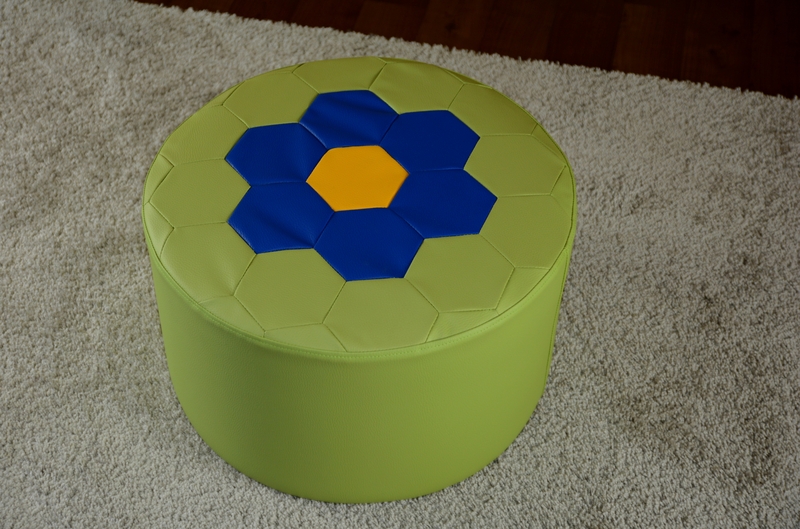 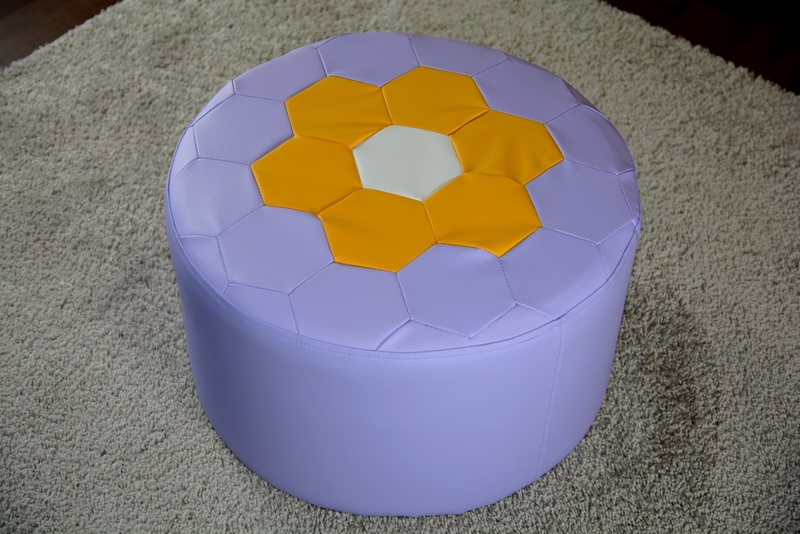 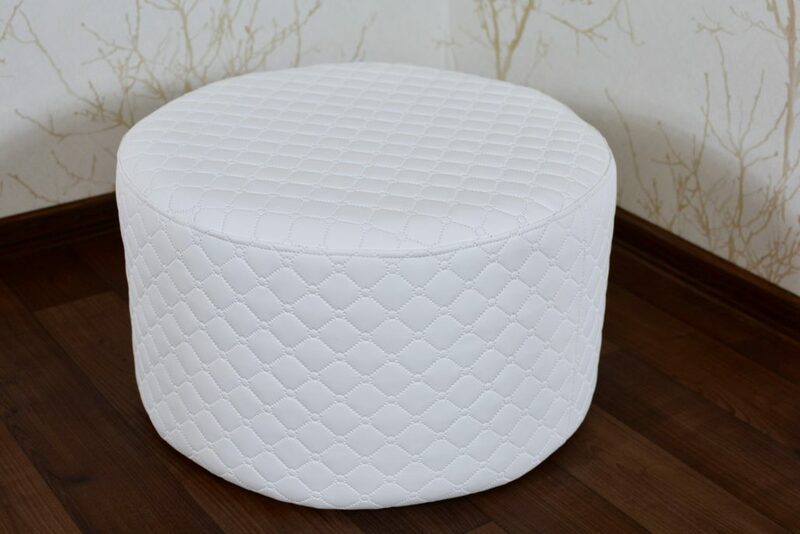 The cover of the pouf is made of imitation leather, filling polyrethane foam. 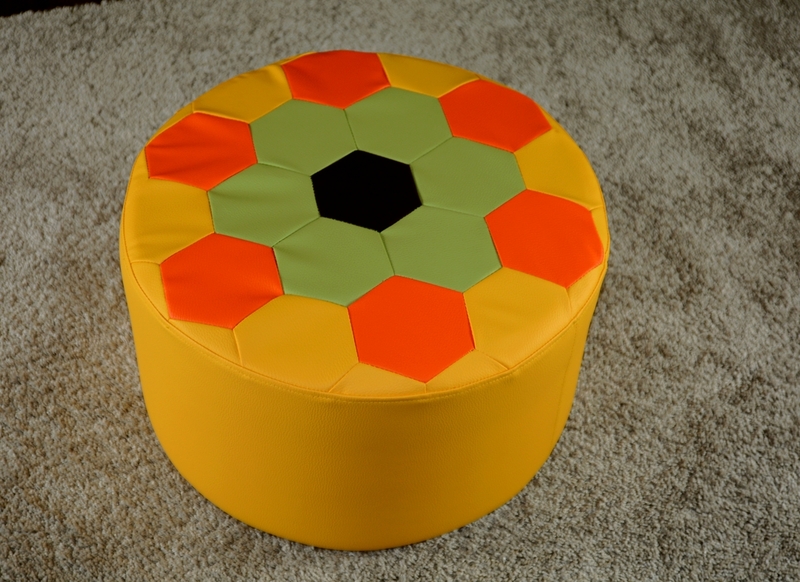 Perfect for childrens room or playground. 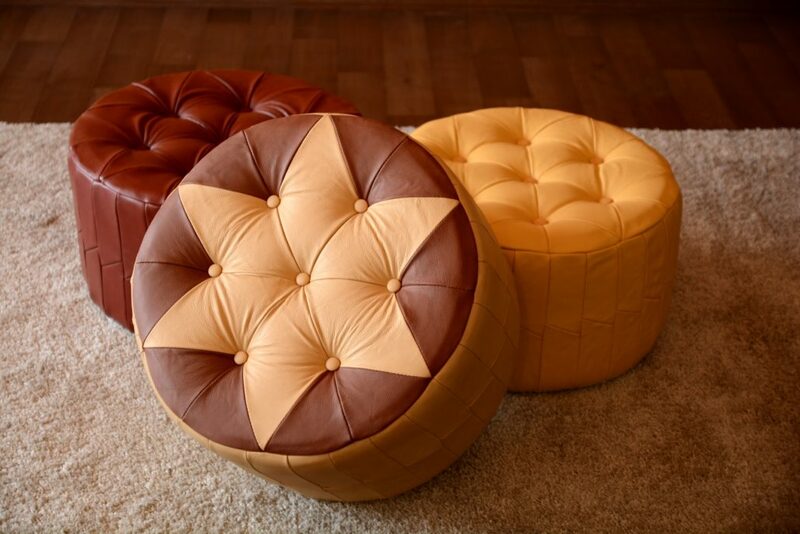 A variety of different colors. 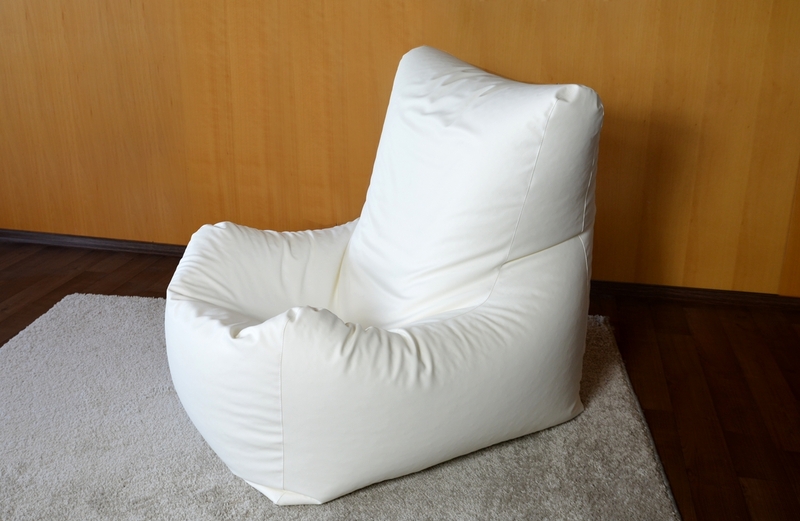 The cover is made of quality imitation leather, filled with polyrethane pellets. 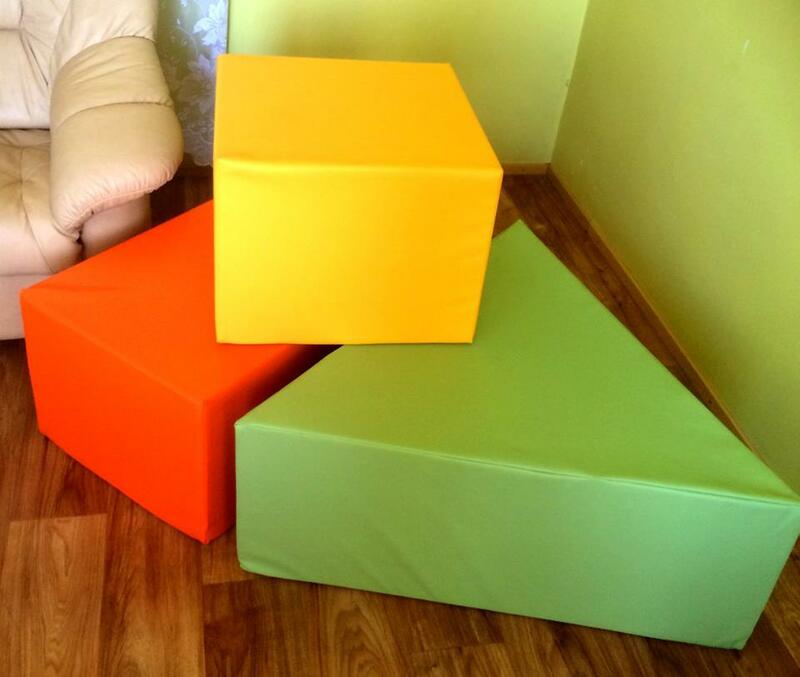 We offer a variety of different colors. 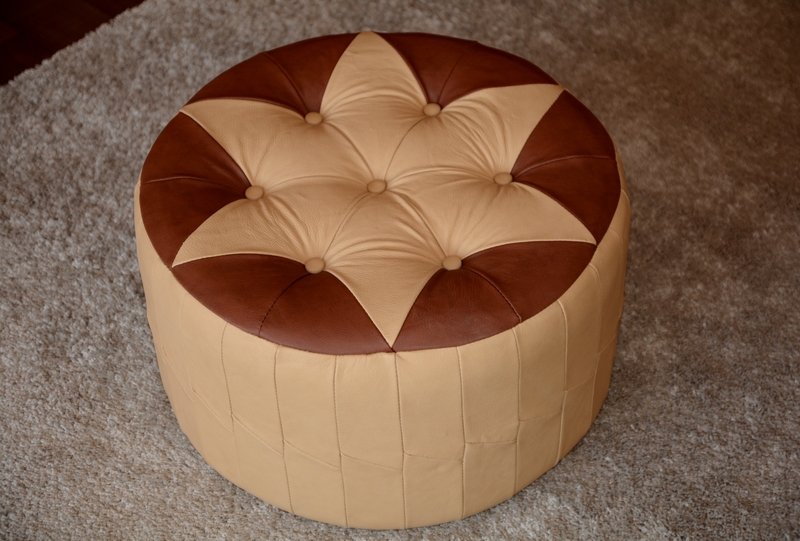 Company is offering upholstered furniture and pet supply products and is engaged in marketing.